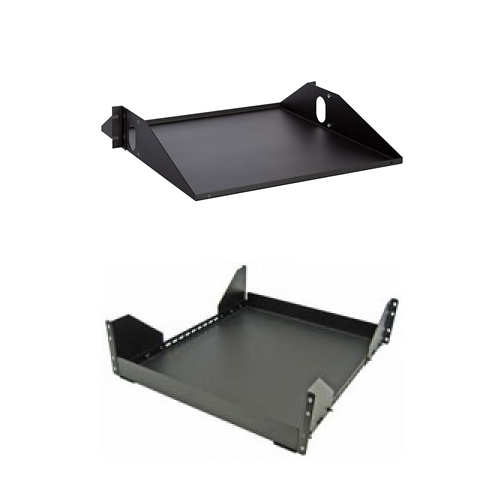 A critical part of your business is the ability to enclose or secure your equipment and racks and enclosures are key. Diversitec has relationships in the industry among leaders in the Enclosure & Racking industry. 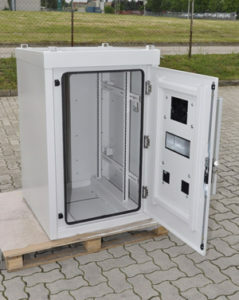 When you contact Diversitec for racks or enclosure help, your answer will be just minutes away. 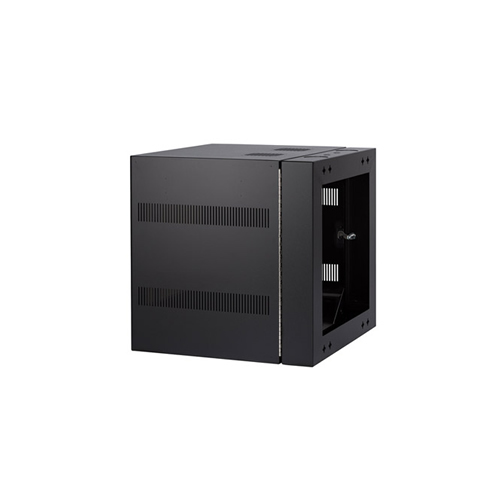 We stock racks and enclosures from distributors Great Lakes and Damac. 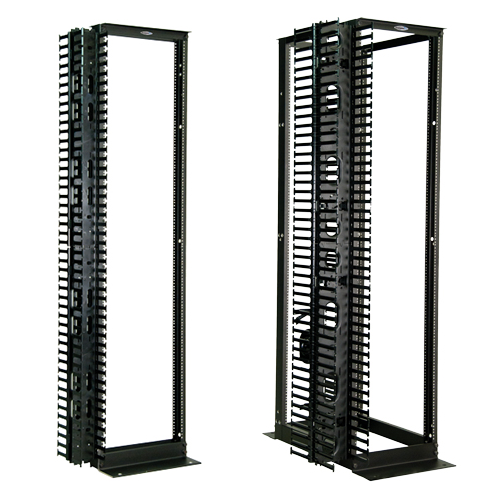 Our products can range from four foot enclosures to “Seismic Tested” seven foot racks. 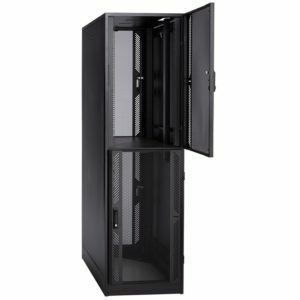 We are a leading integrator and supplier of Cabinets and Racks, for Outside Plant, CO-location applications, Server enclosures, Customer Premise, Wall Mount and Pole Mount solutions. Great Lakes’ commitment to providing consistent quality products and world-class customer services has been the company’s guiding principles for more than 30 years. Headquartered in Edinboro, PA, GLCC operates a global manufacturing footprint in Corry, PA, and Székesfehérvár, Hungary along with multiple stocking facilities domestically and internationally. Early in its history, DAMAC produced cabinets, telecommunications racks, network furniture and power strips. When the rise of the Internet and enterprise software brought significant growth in the data communications market, the product line evolved to meet changing requirements. DAMAC builds the strongest and most durable data center infrastructure equipment available using the finest materials and state-of-the-art manufacturing processes. This quality and craftsmanship is complemented by a company culture that emphasizes flexibility and customer service. Every DAMAC product represents a rich history of innovation. DAMAC’s story begins in the late 1970s, when two entrepreneurs recognized an opportunity to create cabinets and racks for America’s fledgling data centers. They founded DAMAC in 1983 and introduced an enclosure for stacking IBM 3270 controllers. Then, as now, DAMAC cabinets fulfilled the need to preserve space in the data center and protect and secure computing equipment. Allow us to learn more about your specific needs and we'll quickly provide a competitive pricing proposal that matches your expectations. Our focus is your total satisfaction and providing you with quality products as well as exceptional customer service. Regardless of your racking needs, know that we’re here to help you find a professional and cost-conscious solution.